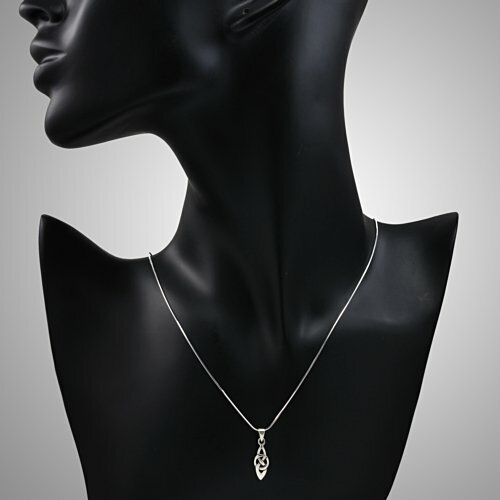 View cart “Arthlin Jewelry White Lace Choker Necklace with Glass Teardrop Bead, Handmade in the USA” has been added to your cart. 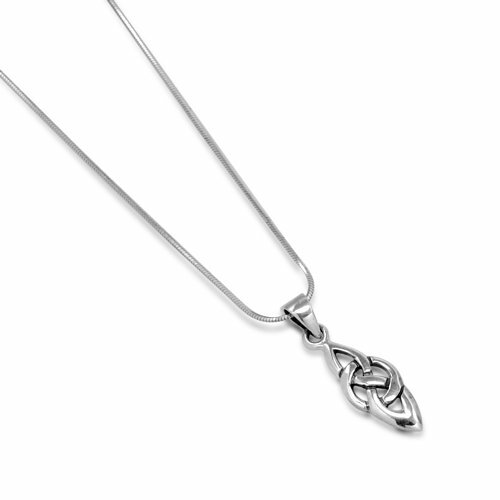 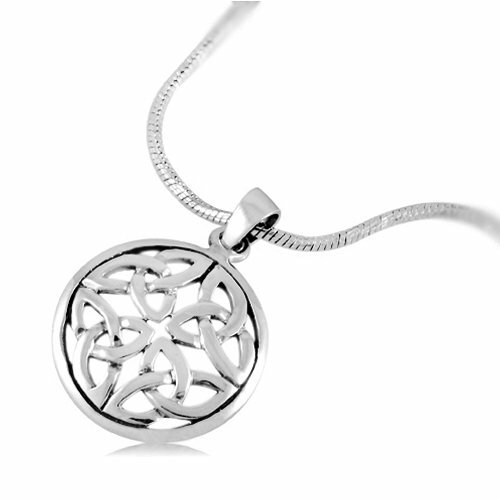 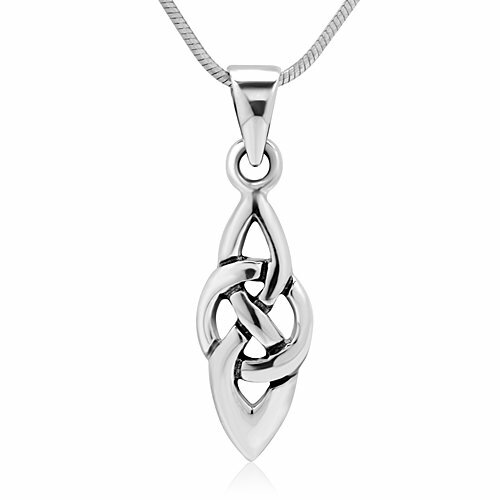 This beautiful Silver celtic necklace would be a lovely addition to any wardrobe. 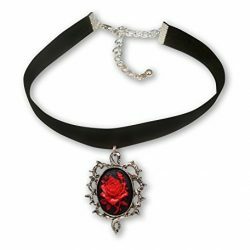 The included black velvet pouch also makes it the perfect gift for someone special. 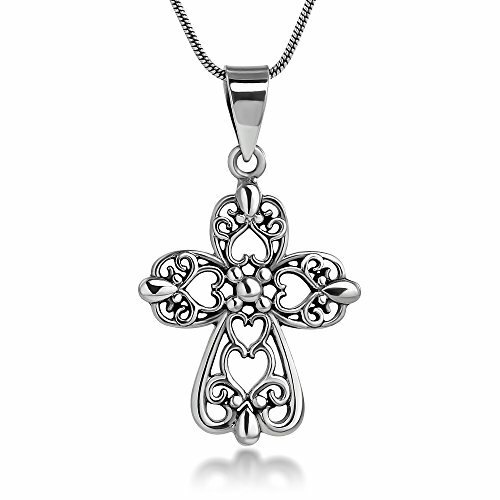 Made from high quality 925 sterling silver. 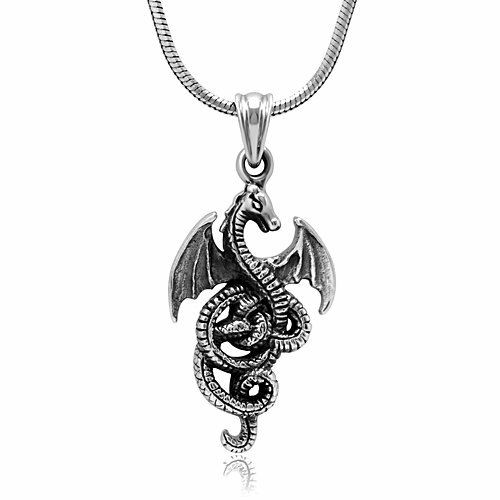 The pendant comes with the 925 sterling silver snake chain 18”.